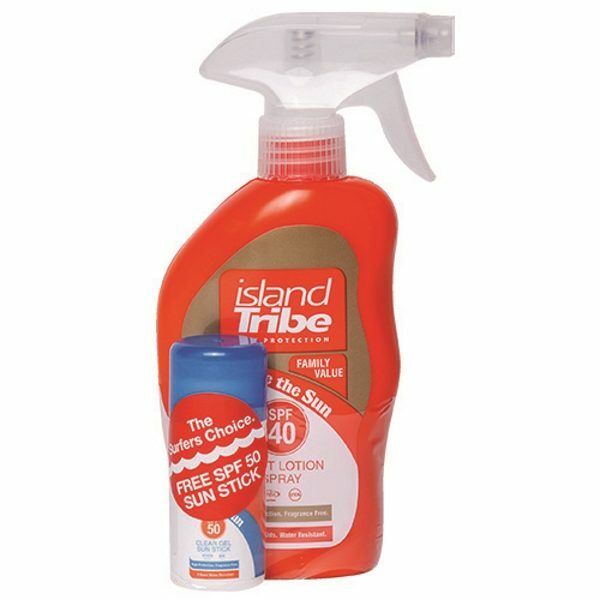 The SPF 40 Light Lotion Trigger Spray 300ml is a high UVA protection formula that is easy to apply on the skin and light in feeling. 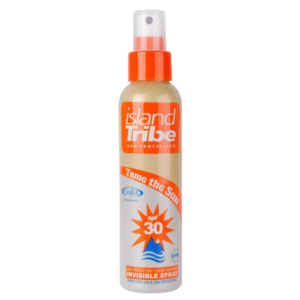 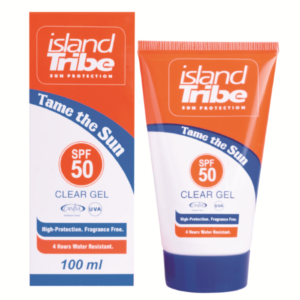 This sunscreen is non-aerosol, which is healthier for the skin, easier to travel by air with and safe for use on kids. 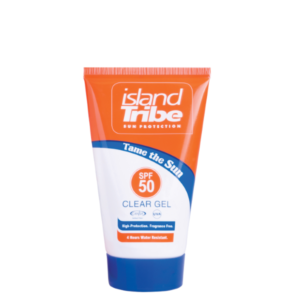 The formula contains antioxidants in the form of vitamin E, which helps fight against the sun damage caused by ultraviolet radiation.